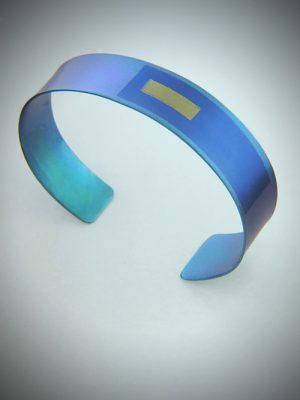 Anodizing metal is a process in which electricity is used to change the color of reactive metals such as Niobium (Nb) and Titanium (Ti). 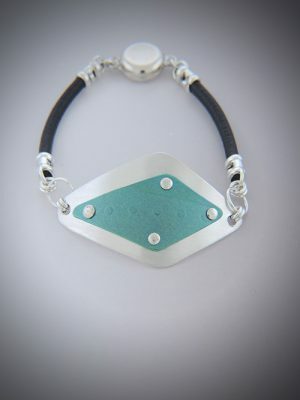 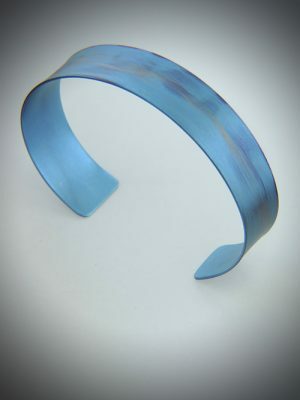 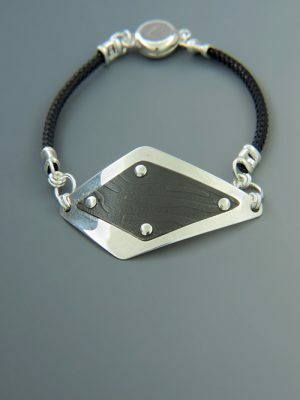 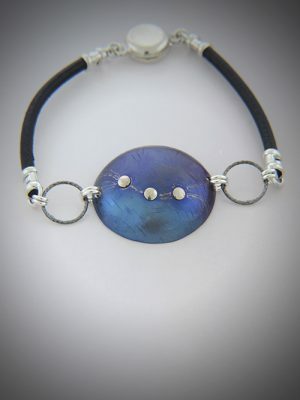 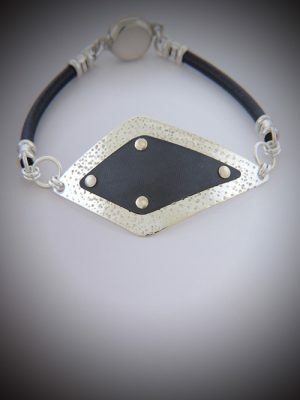 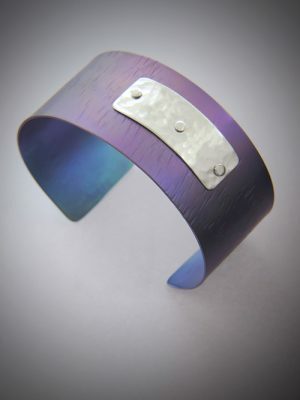 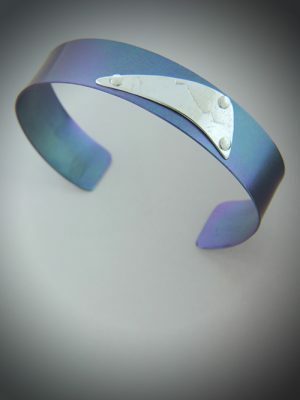 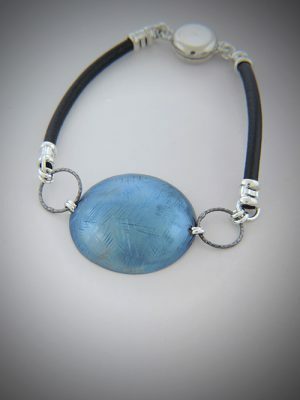 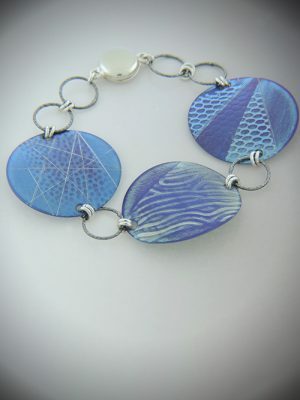 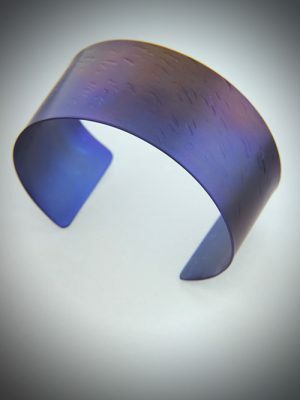 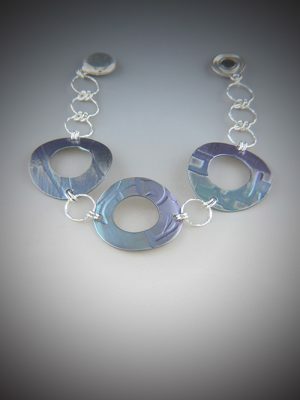 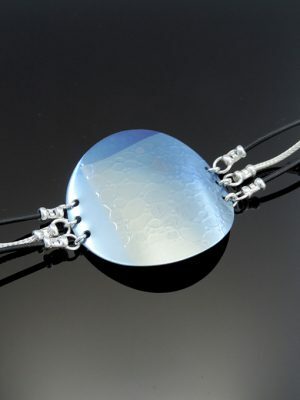 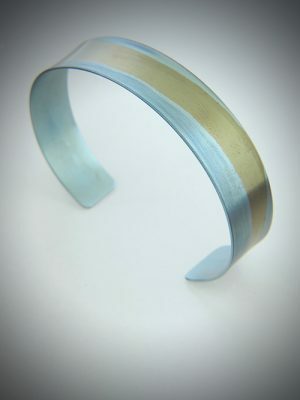 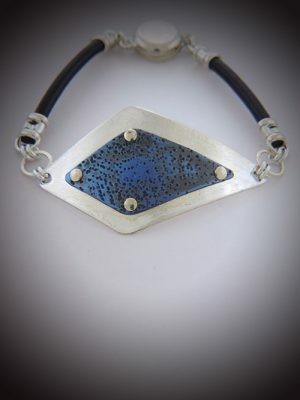 There are so many possibilities with this technique and the metals are so lightweight, which makes them perfect for jewelry, plus both titanium and niobium are considered non-allergenic. 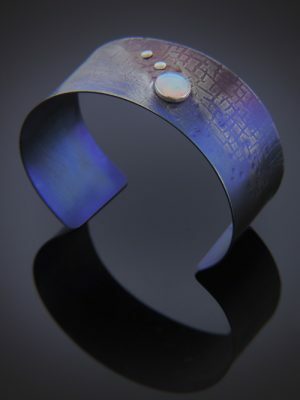 Feel free to contact me for a custom titanium or niobium jewelry piece designed exclusively for you!